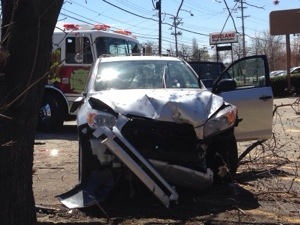 On Thursday afternoon Stations 225, 227, 222 were alerted for a MVA with rollover and entrapment. 225EN & 227RQ arrived on scene, 225LT assuming command. 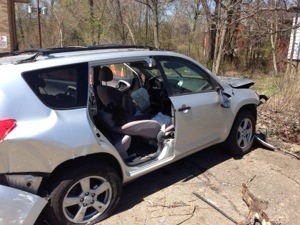 The vehicle was stabilized and then crews removed the rear door and “B” post for better patient access for WHEMS. The patient was transported to a local trauma center with non life threatening injuries.